Gulf Shores is a picturesque coastal town that has something for every type of visitor. No matter what mood you're in, you can find something in Gulf Shores that you'll enjoy. If you're in the mood for adventure and excitement, you can partake in water activities like deep-sea fishing, stand-up paddle boarding, or kayaking. If you're feeling a bit lazy and just want to rest and relax, you can lounge on the beach or indulge in a spa treatment. 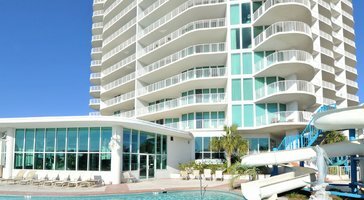 Either way, you're sure to find your own paradise in Gulf Shores, especially if you book your accommodations through Vacatia. 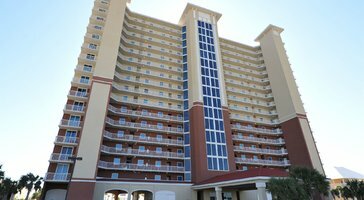 Rather than spending hours searching for a good hotel for your Gulf Shores getaway, let Vacatia help you book one of the best Gulf Shores vacation rentals available. Vacatia provides quality, spacious vacation rentals in popular vacation destinations, and you can always count on Vacatia to ensure your satisfaction during your stay. Let Vacatia eliminate the stress and hassle of trip planning so that you can relax and get in the laidback beach mindset right away. Home to some of the finest white-sand beaches in the country, Gulf Shores is a desirable destination for those seeking sunshine and warm waters. 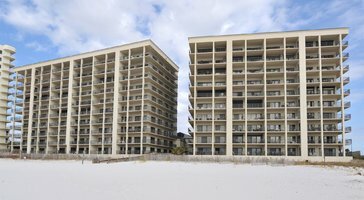 Whether you're heading to Gulf Shores for to enjoy the spring break festivities or to indulge in a romantic getaway with your partner, you should let Vacatia help you find the best Gulf Shores rentals available. 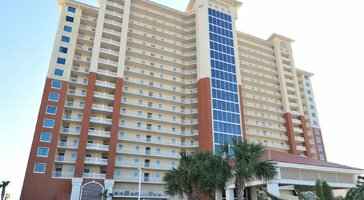 There are plenty of Gulf Shores resorts to choose from, and Vacatia can help you narrow down the selection so that you find the perfect rental for your vacation. 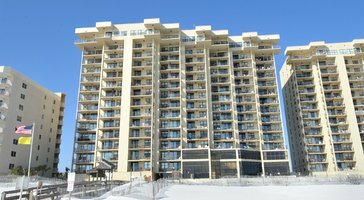 Vacatia's rental properties differ significantly from standard hotels, as they feature added living space and comforts like a fully equipped kitchen. Considered "resort residences," Vacatia's rental properties combine luxury and comfort so that you can enjoy every moment of your beachside vacation. 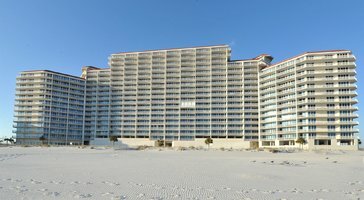 When you stay at a Vacatia condo rental in Gulf Shores, you will be able to wake up, whip up breakfast in your vacation rental, and walk outside to enjoy the pristine white-sand beach. There's no better way to enjoy paradise than by staying at a Vacatia rental property. Gulf Shores is a gem located on Alabama's Gulf Coast, which boasts endless sunshine and warm weather during the spring and summer. If you have been craving some sunshine and some fresh ocean air, consider heading south to Gulf Shores, where you can enjoy excitement and adventure as well as rest and relaxation. 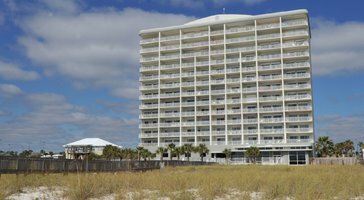 Gulf Shores is an ideal coastal destination for all types of visitors, from families looking to partake in water activities to groups of friends looking to enjoy spring break together. 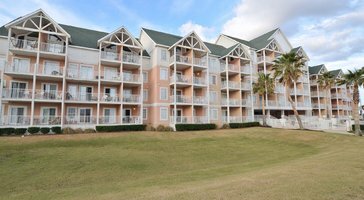 No matter what you have planned for your time in Gulf Shores, you should work with Vacatia to enhance the overall quality of your vacation. 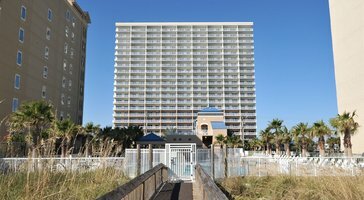 Vacatia can help you find the perfect home away from home in Gulf Shores, so you will feel as if you're actually living in this coastal paradise rather than just visiting.